Buy My Boat | BuyAnyBoat.net will Buy Your Boat Quickly & Easily! 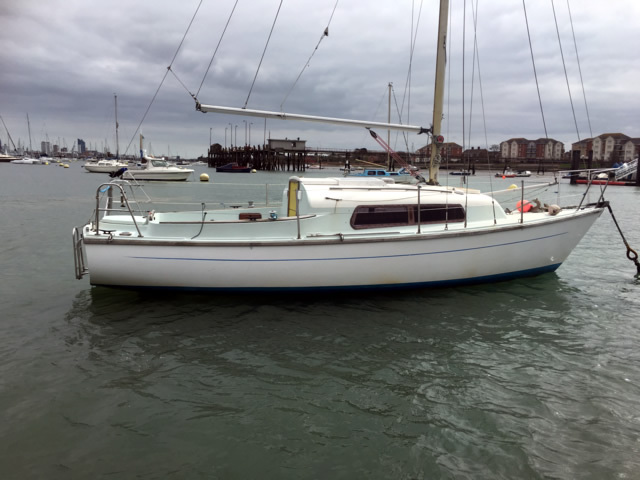 Buy my boat – At Buy Any Boat we will buy any type of boat (not every boat) anywhere in the UK, Ireland or mainland Europe. If we do want to buy your boat outright our quick and easy process means we can purchase your boat in 2-4 days. Our friendly staff will ensure you receive a quick and professional sale with communication throughout. 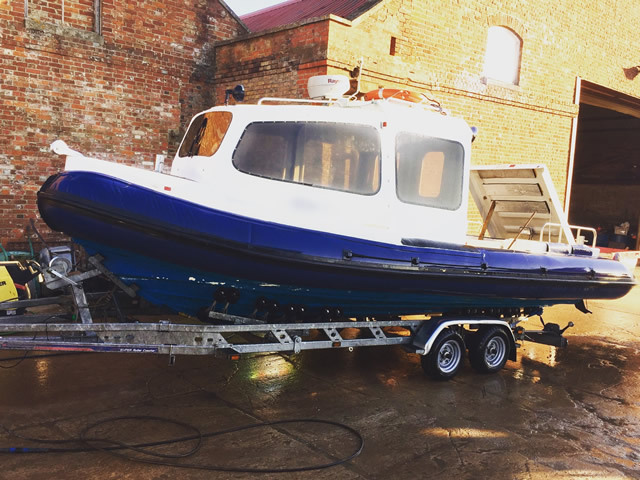 A fair and honest valuation from partner company Maritime Survey ensures you get the best value for your boat. If we aren’t interested in your boat we will be honest and upfront and give you a simple thanks but no thanks. We don’t always have to see it to buy it: No matter where you’re located, we’ll arrange for an appraisal to be performed by one of our certified surveyors in your area, and do a pre-purchase inspection. We will buy it based on their recommendations and report, and transfer the money into your account quickly. You will get instant cash for your boat and we can usually agree a deal the same day. If you have a boat that has: not sold, been abandoned, neglected, your broker has lost interest or maybe you need a quick sale, call us. 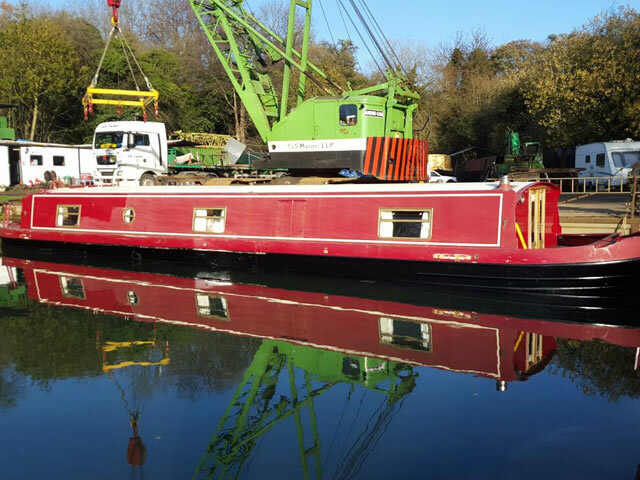 We buy boats, yachts, motorboats and narrowboats that are factory built since 1965 (sorry, no home-made boats). They must be able to float and ideally able to move under their own power or by sail. We will pay all the costs related to the purchase of your yacht or motorboat. You’ll avoid all broker fees and any other sales expenses. Only the true “almost perfect” yacht, motorboat or narrow boat, those with low engine hours, excellent hull & interior, & fully fitted out with the latest electronics & goodies are holding their value. Most “average” yachts or motorboats are declining in value, & there are plenty of them on the market for bargain hunters. On top of that, you’ll have to make your monthly loan repayment, the mooring fees, & keep your insurance current. Plus, you’ll typically incur between 6-10% in yacht or motorboat sales expenses by the time you get your money. So sell to us or let us sell for you, call us and say “Buy my boat”. Buy Any Boat is part of the Maritime Expert group and works in partnership with our sister companies to find solutions for everybody’s boating needs. 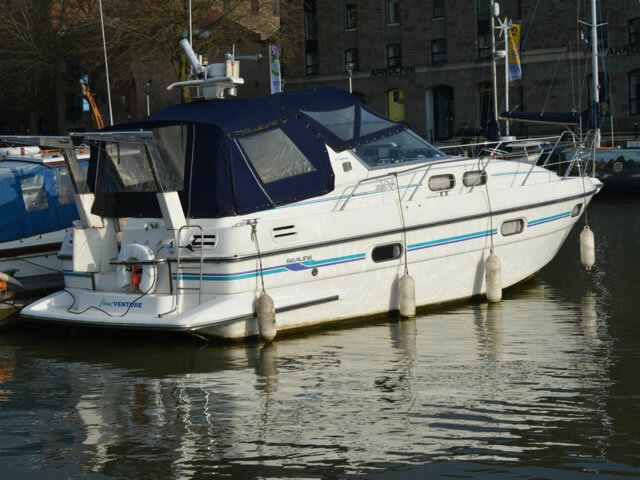 Sell your boat for cash to Buy Any Boat quickly and discreetly with our easy 3 step sale process.